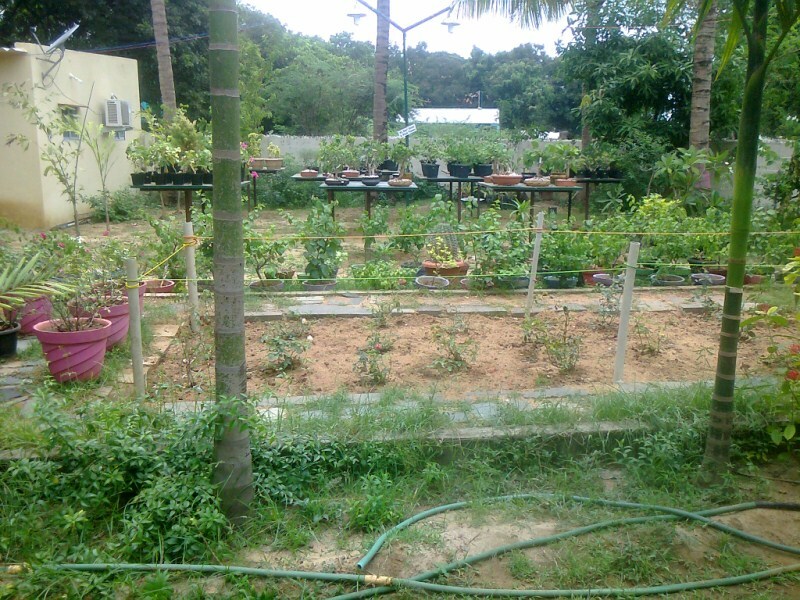 R-92/5, TNHB, Opp.Pump House, Ayapakkam, Chennai - 600077. 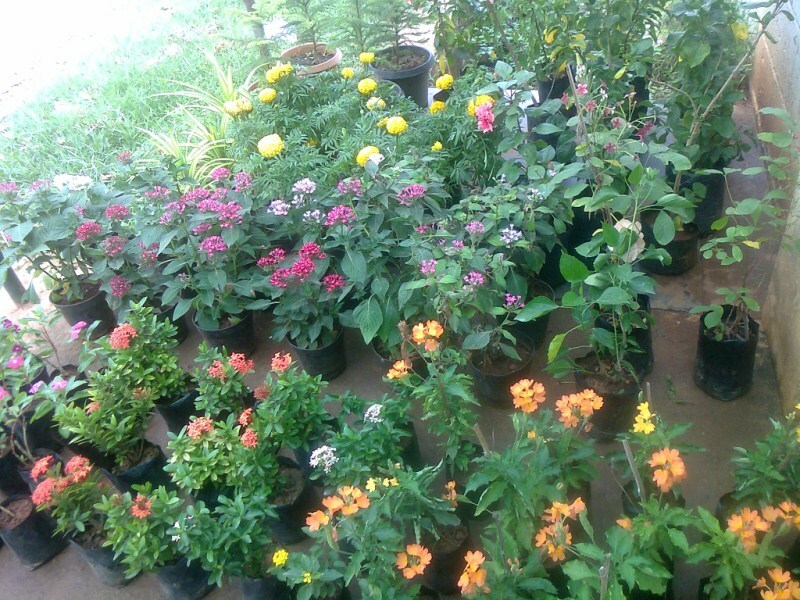 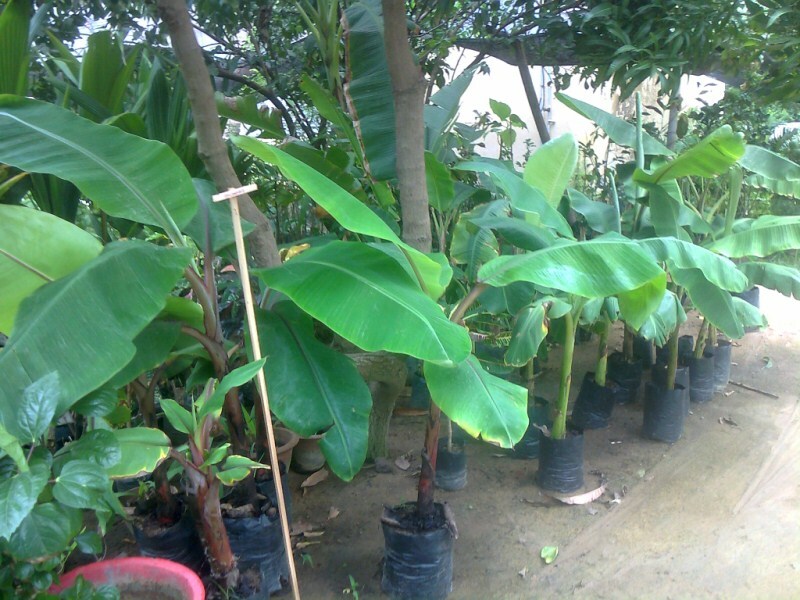 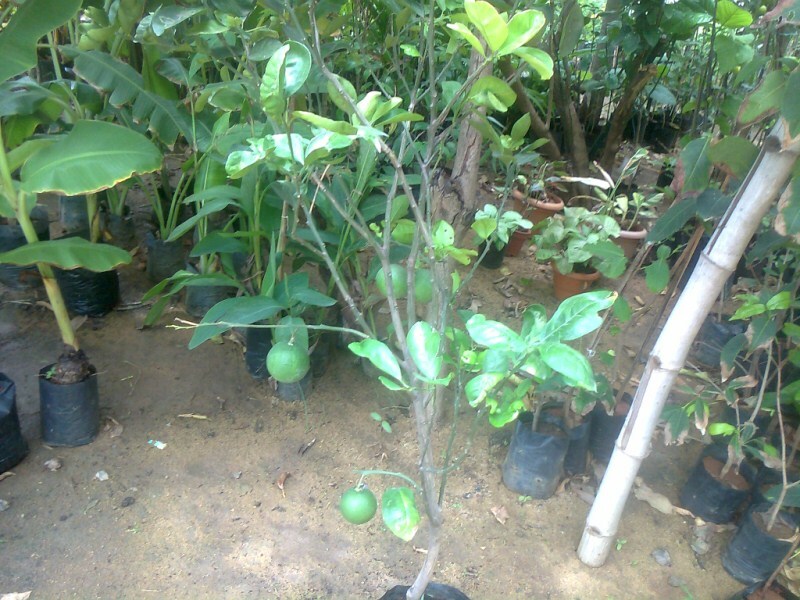 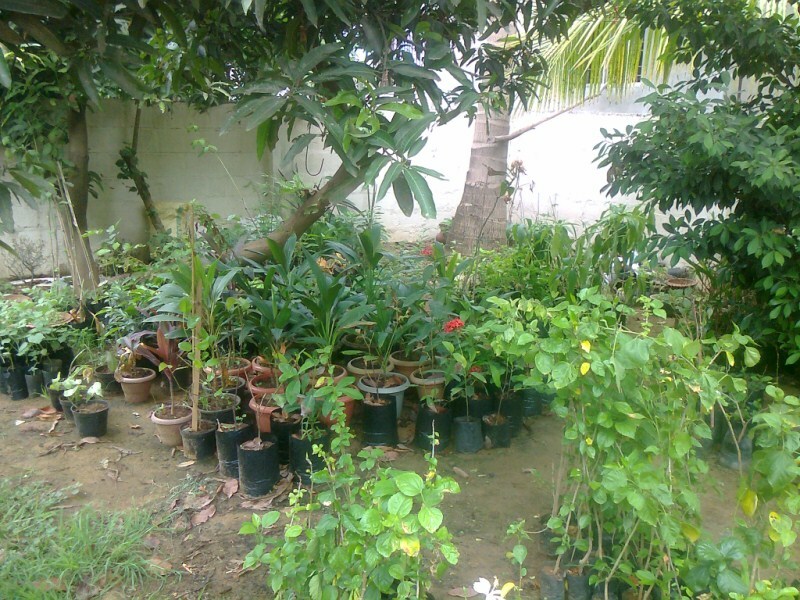 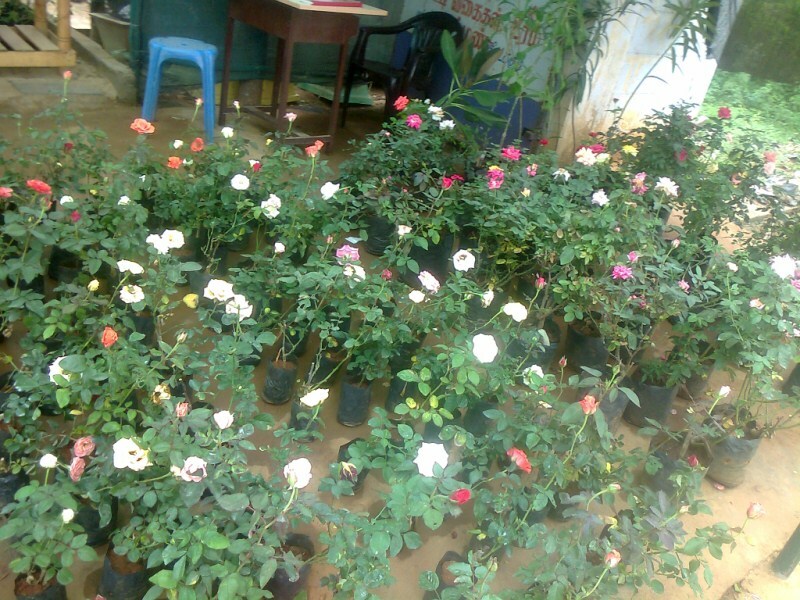 Raj Nursery Garden started in the year 2003 with minimum plants. 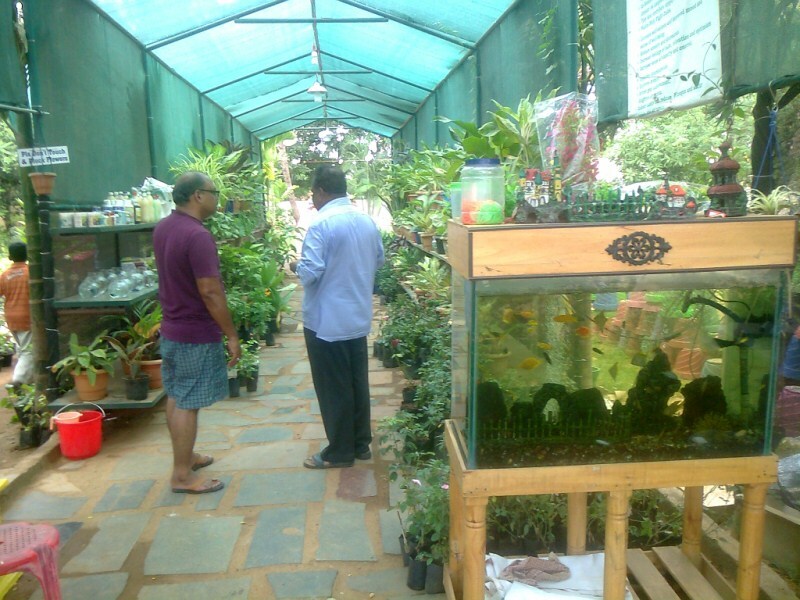 Now we have increased to the maximum verities of Plants, Fish, Aaquarium and Accessories.